FRANKFURT (AFP) – The European Central Bank insists the eurozone will not fall back into recession, saying the worst of the debt crisis is past and other economies should now be fixing their public finances. ECB chief economist Juergen Stark told reporters last week: "It seems that the worst is over" after a key ECB loan deadline passed smoothly and German data showed industrial production in Europe's top economy had soared in May. ECB president Jean-Claude Trichet cautioned that "it is still too early to declare the crisis over", but added: "The latest signs that we are receiving from the economy are encouraging." The ECB officials spoke at a Frankfurt gathering of analysts, academics and media against a backdrop of continued speculation over the eurozone's future after a debt crisis that began in Greece spread to other weaker member states. The latest chapter in the crisis will be 'stress tests' of European banks to determine if they can withstand a major shock like the default of a key debtor or another serious economic downturn. Tests of 91 banks, accounting for 65 percent of the European banking system, are to be released on July 23 amid hopes they will ease tensions on markets where many investors fear the banks may have hidden some of their problems under the carpet. Meanwhile, pressure from the ECB and the markets has forced eurozone governments to take sometimes draconian measures to put their public finances back on a sound footing, slashing spending to howls of protest. Authorities in the United States and elsewhere have argued it is too soon to tighten policy in this way however because it might provoke a "double dip" recession. "We must be flexible in adjusting the pace of consolidation and learn from the consequential mistakes of the past when stimulus was too quickly withdrawn and resulted in renewed economic hardships and recession," US President Barack Obama wrote in June. 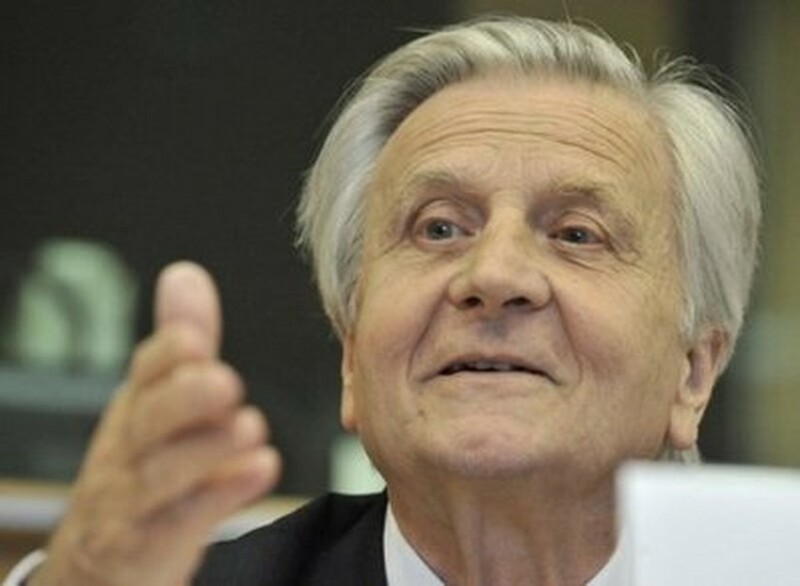 Trichet and Stark fired a broadside at such views on Friday, with Trichet saying: "Just like consumers and countries, governments cannot live beyond their means forever." He quoted John Maynard Keynes, an icon of those who advocate state stimulus, as saying in 1937: "Just as it was advisable for the government to incur debt during the slump, so for the same reasons is it now advisable that they should incline to the opposite policy." Trichet noted taxpayers on both sides of the Atlantic had incurred risk equal to more than one-quarter of total annual economic output to prevent a financial meltdown and warned starkly: "We won't do that twice." Stark called the debt crisis "a wake-up call" to eurozone governments, which he said were now serious about fiscal reforms and broader structural changes as well. "In leading economies in the world I don't see this commitment to fiscal consolidation, I see the contrary," the ECB economist said, adding that more fiscal stimulus "in the end will turn out not to be sustainable". 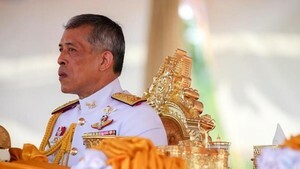 He also challenged a downbeat International Monetary Fund growth forecast for the eurozone released last week, saying: "We see a bias here, that the IMF has not caught up to the reality in Europe." The Fund's latest forecast is for 2010 growth of 3.3 percent in the United States, the world's biggest economy, 9.2 percent in developing Asia and just 1.0 percent in the eurozone. "The IMF in my view is underestimating the strength of the recovery in the euro area" and other regions of the world, Stark said. Barclays Capital managing director Julian Callow told AFP he thought the ECB was "trying to strike a more positive note here which in turn should help to stabilise financial markets. "Trichet does not have the demeanour of someone who is very concerned about the unveiling of the bank stress test results," he added.